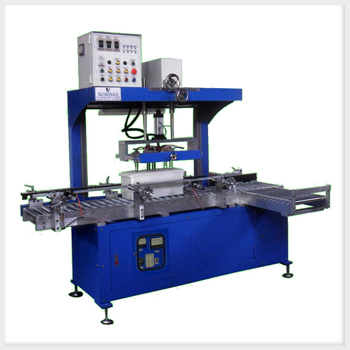 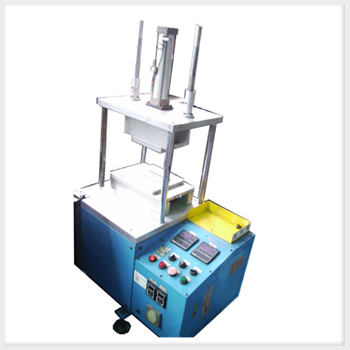 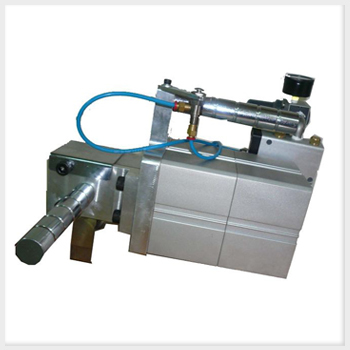 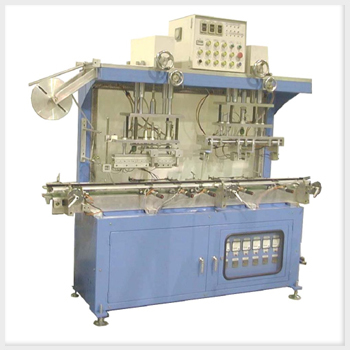 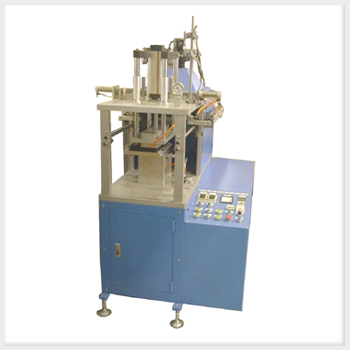 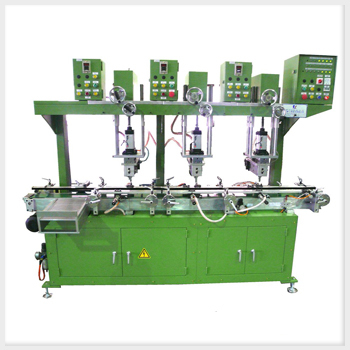 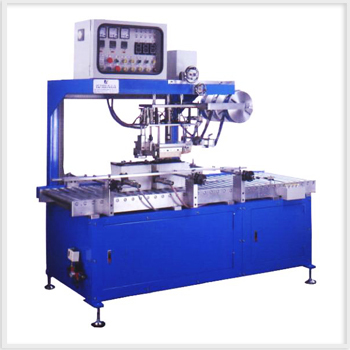 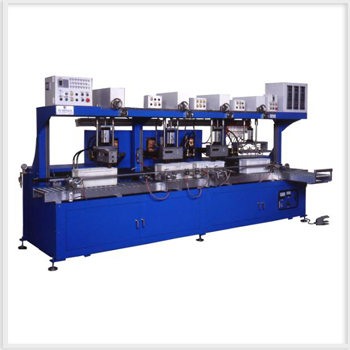 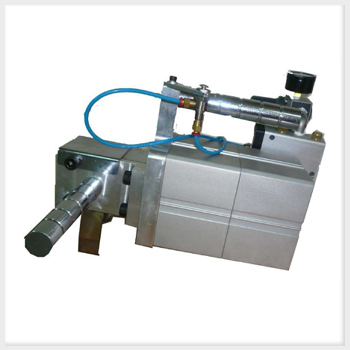 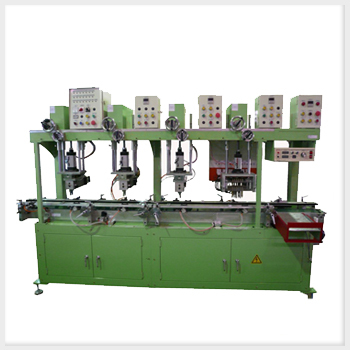 Shear Tester is for checking the thru-the-partition intercell welding condition for the battery. 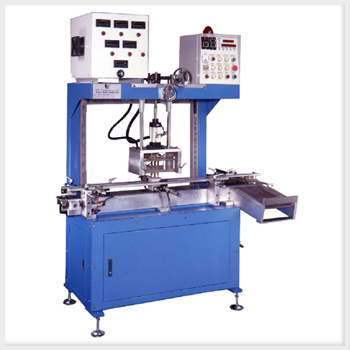 Manual Shear Tester operated in pneumatic type and installed over the conveyor next to the welder. 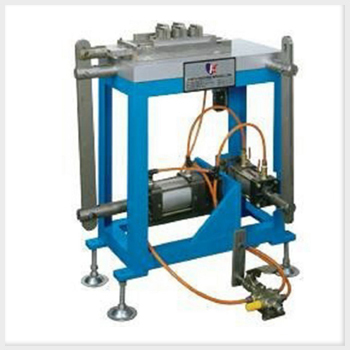 User can hang it by spring balancer. 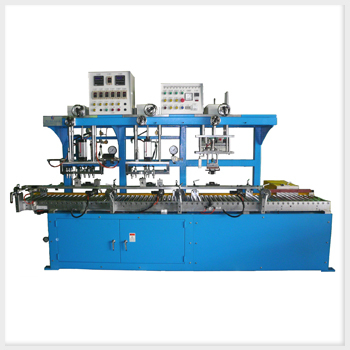 The operation and adjustment of shear force are easy, and can get the ccurate check.